You can do everything right and still not defeat a sin. You can read the Bible every day. You can pray. You can have a group of friends around you who’ll speak the truth in love to you on a regular basis. And you can still be trapped in habitual sin. At the end of the day, you can’t depend upon yourself and what you can do to defeat sin. You need the Holy Spirit’s power. The Holy Spirit enables believers to do what they can’t do and fulfill God’s desire for our lives. You can have all the right equipment to defeat habitual sin in your life, but it won’t matter without the Holy Spirit. Imagine you were walking on the beach and saw a dead seagull that had died less than a minute earlier. If you pick it up, it won’t be much different than its live counterparts. It’ll still be warm. It’ll have the same muscles, bones, feathers, and wings. But if you toss it up in the sky, it’ll drop right back down to the ground. Why? The seagull has no life left. The life isn’t in the feathers, wings, or bones. It’s in the life God puts in it. Without a spirit, the bird won’t fly, even if it has all the right equipment. You can have all the right equipment to live a successful, victorious life, but without the Spirit’s empowering, you can’t live that kind of life. It’s like throwing a dead bird into the air. You can’t live the victorious life of Christ on your own. It’s impossible. Your best intentions and your too-easily-broken promises won’t enable you to live the Christian life. The Holy Spirit has to live through you. Wayne Grudem said that Faith is the one attitude of the heart that is the exact opposite of depending on ourselves. When we come to Christ in faith , we essentially say, “I give up! I will not depend on myself or my own good works any longer.” When you are facing a battle or problems, who do you rely on? Did you have the same faith when you received your salvation and do you rely on your own flesh or another’s? Prayer: Heavenly Father Lord, Thank you for Your gift of grace, not by my own works but by my faith to receive salvation. I pray Your Spirit will help me to exercise the same faith and the same attitude to fully rely on You when I am in trouble or in battle. 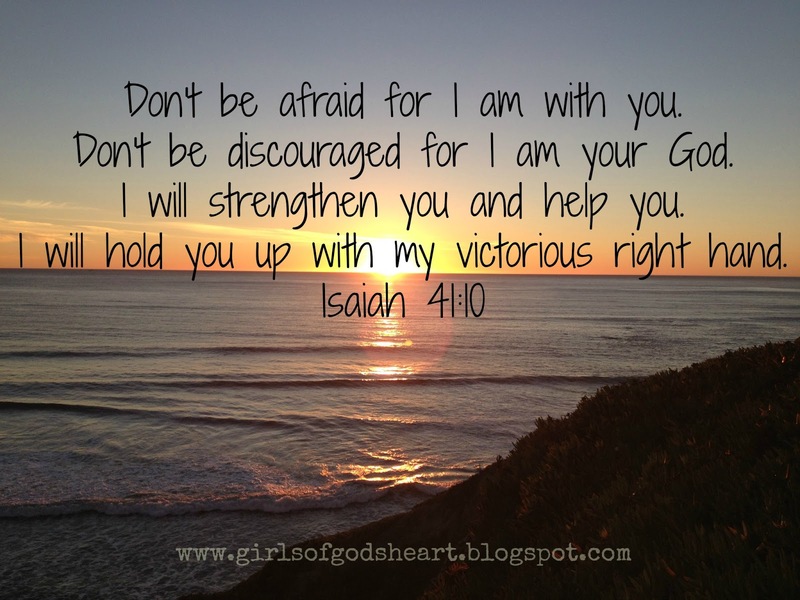 Like King David, I want to fully rely on you to have victory when facing a giant in my life. In Jesus name, I pray, Amen. How Do I Grow the Fruit of the Spirit in My Life? The only way to produce the Fruit of the Spirit is to have the Holy Spirit in you. This initial step happens when we believe (Ephesians 1:13-14). If a person does not have the Holy Spirit, she doesn’t belong to Christ (Romans 8:9), therefore making it impossible to grow the fruit of the Spirit in her life. So we receive the Holy Spirit at the moment of salvation, when we make a conscious decision to follow Christ and let Him be the Lord of our lives. Just like in nature, our spiritual growth takes time. Just like seeds, we must be planted in good soil, nurtured, watered. We must begin the lifelong work of submitting all of our life under God’s authority. We grow in knowledge of God through his Word, and grow our love of God through knowing him and obeying him. We come into spiritual community and grow under the learning of other believers. We renounce old sin tendencies and through the power of Christ’s strength, learn to walk in obedience. We die to our old selves and put on our new self in Christ Jesus. Because the Holy Spirit is a gift to believers, He gives us the power to live fruitful lives. Christianity is not a rules-based religion. Our growth is not gained based on how much good we do, but it’s an outpouring of a relationship with a living God that forces and encourages us to live better; to aspire to be like Him; to be Holy as He is holy. Growing the fruit of the Spirit in our lives is evidence of these internal changes. When we nurture our relationship with God, we have access to the Son, and we water our lives with his Word. What Does it Look Like to Have the Fruit of the Spirit in Your Life? We can show extraordinary love to those around us especially those we are in relationship with. We won’t only give money to the homeless man on the corner but we’ll practice loving our difficult family members and truly forgiving them when we are wronged. We’ll become gentle in our disposition; we will find joy in the mundane; situations will try our patience but we’ll change our perspective and begin to recognize the blessing in longsuffering. Our suffering may soften us so that we can now encourage another in the same boat. Encouragement and a willingness to share ourselves may be one of the most understated kindnesses but it’s a kindness that’s sorely needed. As we grow, we’re gentle with others and we’re not so hard on ourselves. We cut ourselves and each other some slack. We learn to give each other the benefit of the doubt even though we may get hurt. And we continue to do it because we see how it helps others and more importantly we recognize a maturity in ourselves. 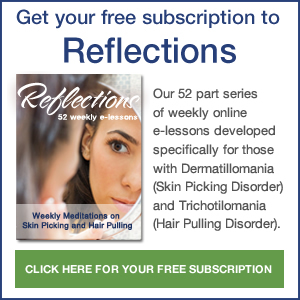 As we mature, others begin to notice a difference in us also: how our short fuse has gotten longer; how we’re no longer so self-focused; how we seemed to have undergone an attitude adjustment; how we’re willing to endure if it helps another. As we yield to the Holy Spirit and allow his fruit to be evident in our life, bearing good fruit becomes easier but it is never easy. We’re always battling with what the Bible calls the works of the flesh: sexual immorality, impurity, and debauchery; idolatry and witchcraft; hatred, discord, jealousy, fits of rage, selfish ambition, dissensions, factions, envy, drunkenness, and orgies (Galatians 5:19-21). We’re all too familiar with these because this is who we were before we made a decision to follow Christ (1 Corinthians 6:11). After salvation, we are no longer dead in our sin, but we will still struggle with sin and struggle to bear fruit this side of eternity. Growing the fruit of the Spirit is like growing a muscle. The muscle is already a part of us but we have to choose to use it if we want to see any growth. 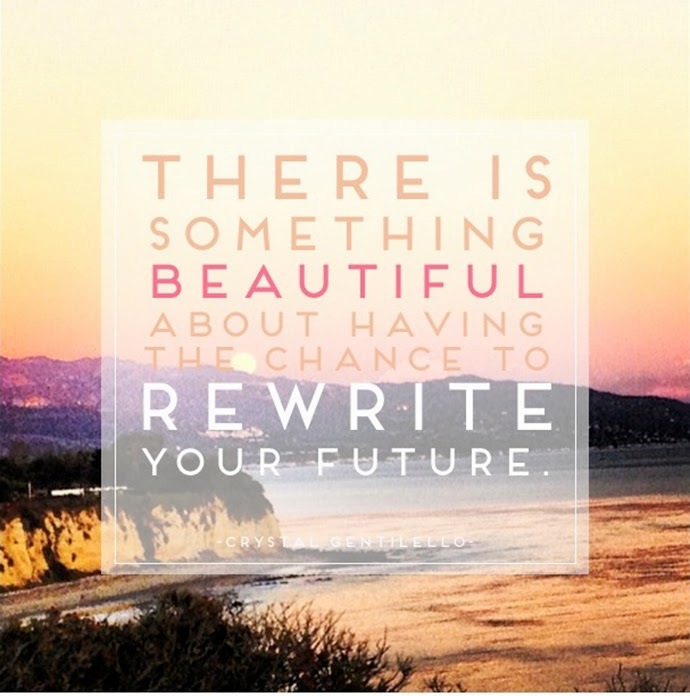 We have to exercise faith and believe that we have everything we need for growth. Our growth will make us more compassionate, more empathetic, kinder, more joyful, more peaceful, and gentler, with the common strand of love. As we choose to mature, we will see evidence of this growth and the impact it makes on others. Growing the fruit of the Spirit relies on the Holy Spirit producing His fruit in us, with the Holy Spirit’s power making changes in our lives day by day. Have you been through a season when death was very near? God can save us from destruction when we cry to him, he doesn’t just sit there listening passively. He acts. Prayer: Lord, I praise your Holy Name. I honour you with all my heart. Save me and pull me out of the chaos. In you, I am more than a conqueror. Amen. How many of us are without sins? No one. But don’t you ever believe the enemy’s lie that because everyone sins there is absolutely nothing wrong with your wild emotions and raw behaviour and thus there is no need to change. For we will all come before God and be held accountable for our deeds. God loves us so much, that He wants us to have a personal relationship with Him. He wants to walk with us through each day, each struggle. God is there, so talk to Him, ask for help. Learn to listen for His guidance. God has given up on the human race and abandoned it because of its mortal folly and evil. But through the good news of Jesus we may experience, through faith in Christ, the power of God to save us from both sin and death. We are saved by his grace. It may be hard to please man but not to please God. Simply, we need only to have a believing heart that yields to His guidance and His ways so that we may receive all of His protection and provision. People will do evil if they have not set their heart on seeking God because either your heart is influenced by God or corrupted by the World. You will become what you eat, what you see, what you hear, what you are filled with or influenced by. So will you become the bread of life or something else? And the result of God’s gracious gift is very different from the result of that one man’s sin. 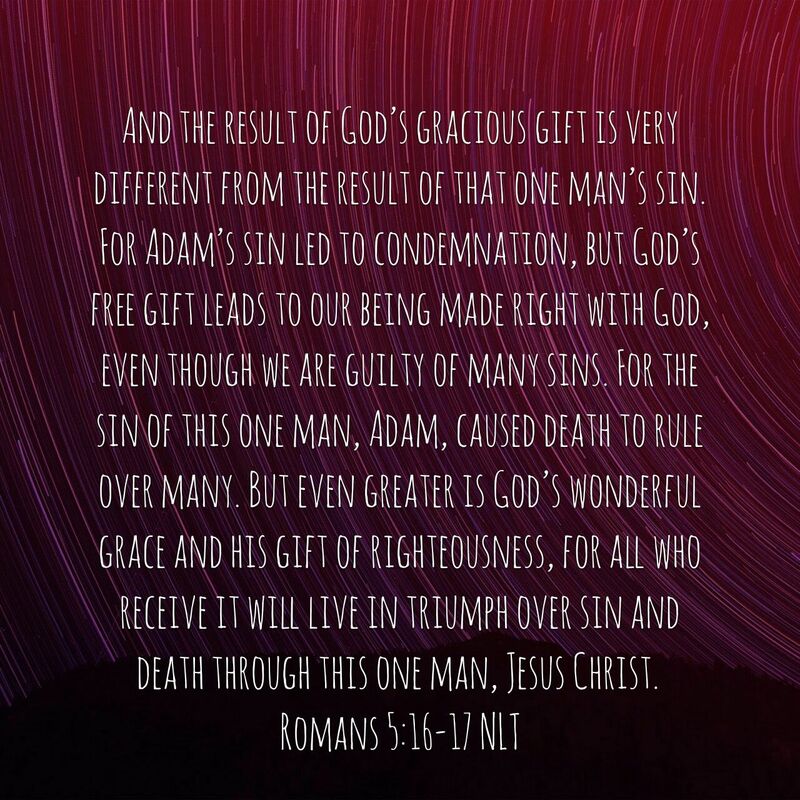 For Adam’s sin led to condemnation, but God’s free gift leads to our being made right with God, even though we are guilty of many sins. For the sin of this one man, Adam, caused death to rule over many. But even greater is God’s wonderful grace and his gift of righteousness, for all who receive it will live in triumph over sin and death through this one man, Jesus Christ. 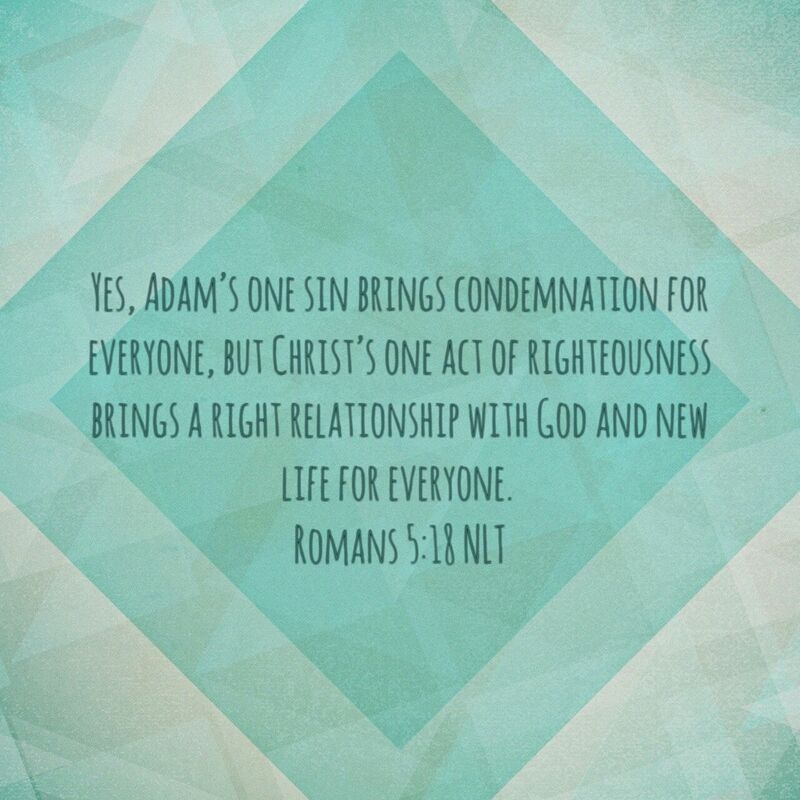 Yes, Adam’s one sin brings condemnation for everyone, but Christ’s one act of righteousness brings a right relationship with God and new life for everyone. 2 The tongue of the wise adorns knowledge, but the mouth of the fool gushes folly. 3 The eyes of the Lord are everywhere, keeping watch on the wicked and the good. 5 A fool spurns a parent’s discipline, but whoever heeds correction shows prudence. 6 The house of the righteous contains great treasure, but the income of the wicked brings ruin. 7 The lips of the wise spread knowledge, but the hearts of fools are not upright. 8 The Lord detests the sacrifice of the wicked, but the prayer of the upright pleases him. 9 The Lord detests the way of the wicked, but he loves those who pursue righteousness. 10 Stern discipline awaits anyone who leaves the path; the one who hates correction will die. 11 Death and Destruction lie open before the Lord—how much more do human hearts! 12 Mockers resent correction, so they avoid the wise. 15 All the days of the oppressed are wretched, but the cheerful heart has a continual feast. 16 Better a little with the fear of the Lord than great wealth with turmoil. 17 Better a small serving of vegetables with love than a fattened calf with hatred. 18 A hot-tempered person stirs up conflict, but the one who is patient calms a quarrel. 19 The way of the sluggard is blocked with thorns, but the path of the upright is a highway. 21 Folly brings joy to one who has no sense, but whoever has understanding keeps a straight course. 22 Plans fail for lack of counsel, but with many advisers they succeed. 23 A person finds joy in giving an apt reply—and how good is a timely word! 24 The path of life leads upward for the prudent to keep them from going down to the realm of the dead. 25 The Lord tears down the house of the proud, but he sets the widow’s boundary stones in place. 26 The Lord detests the thoughts of the wicked, but gracious words are pure in his sight. 27 The greedy bring ruin to their households, but the one who hates bribes will live. 30 Light in a messenger’s eyes brings joy to the heart, and good news gives health to the bones. 31 Whoever heeds life-giving correction will be at home among the wise. 32 Those who disregard discipline despise themselves, but the one who heeds correction gains understanding. Manic episodes last at least seven days. Hypomanic episodes involve the same symptoms, but the individual’s functioning isn’t markedly impaired and psychotic symptoms cannot be present. “You’re gonna have to pray for me, because I already gave up everything else for JESUS,” I lamented to my friend when the Holy Spirit nudged me to give up some of my rap CDs. “And there is no way I am getting rid of this Outkast CD. No. Way.” If you don’t know what a CD is, please take a moment to google the Dark Ages, and there you’ll find my early twenties. To be honest, the first year or two of my discipleship journey was an uncomfortable process of elimination. I had to give up my vices, my coping mechanisms, the comforts I turned to when I needed a release from pain. Social smoking, drinking too much, binge eating, binge watching television, hiding in relationships, and finally, rap music. For the record, I still listen to and love that genre, but I began to realize how much death I invited into my life as I considered the negative lyrics coming out of my mouth. I think we underestimate the power of media in our lives. We’re saturated in pop culture, digital streaming, smart phones and tablets, email and social media, Ted Talks and teaching series. It can be so very difficult to hear God and to allow His word to shape our worldview. In fact, if we’re not careful, the world begins to shape our faith, more than scripture. We even start to think that “just a little bit of this” won’t hurt, right? What’s the big deal anyway? On the cross, Jesus defeated sin, and He is alive, living in unbroken fellowship with God. Unbroken. There’s not a moment of disconnection between them. Stop with me for a moment and consider what it would be like to never feel a separation from heaven. What kind of joy is that? What would it be like to live without sin? I assure you that I don’t know, but I aspire. Do you find yourself there in the gap with me? Reading the Apostle Paul’s words in Romans, earnestly desiring Jesus to be Lord of your life, but feeling the painful tension between your flesh and your spirit? Praying to be in deeper relationship with Jesus and others, but choosing a show on Netflix, a glass of wine, or a few hours of anything but meaningful connection, please? You know what I’ve learned? God doesn’t make me perform like a circus monkey. He does not want me to entertain Him, or clean my house first, or be “on” in order to connect. Unlike the culture of this world, He takes me, as I am, hot mess that I am. Whether I am tired, worn out, happy, excited, frustrated, he receives me by His grace. Life in the Spirit relieves pressure; it does not add it. Sin is not our ruler. Desire is not our master. Jesus is our Lord. Through the finished work of the cross, we do not have to live even a moment feeling disconnected from the presence of God. Together, let’s live receiving the blessing of unbroken fellowship with Him. PRACTICE: Celebrate what you have already given up, even if it’s rap music. Celebrate your desire to live in unbroken fellowship with God and others. Turn on some Motown and throw yourself a dance party. You may not be where you want to be, but thank God you are not where you were.